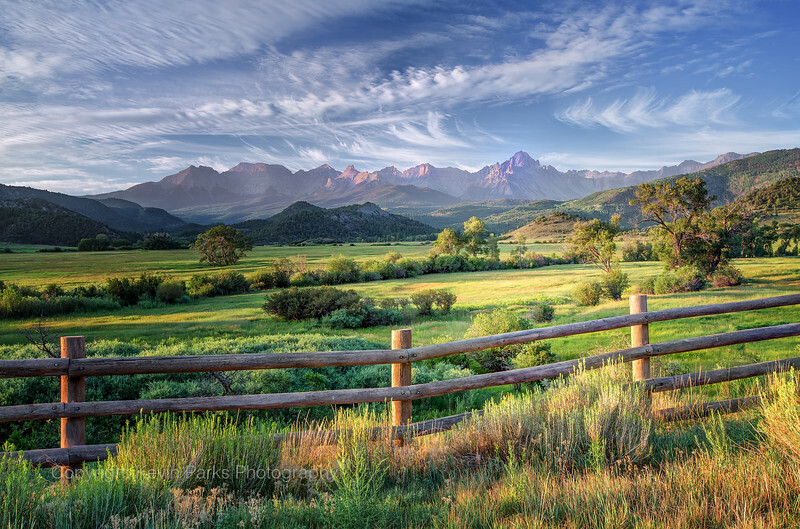 Ralph Lauren, "Mr. Polo," owns this trophy ranch located just north of Telluride, Colorado. Over 80,000 acres nestled in the shadows of Mt. Sniffles and the San Juan Mountains.